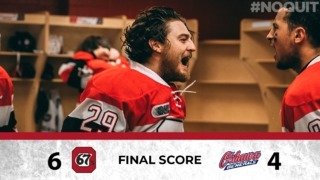 The Ottawa 67’s and the Canadian Mental Health Association (CMHA) Ottawa are teaming up again to raise awareness about the importance of mental health during an upcoming 67’s home game. 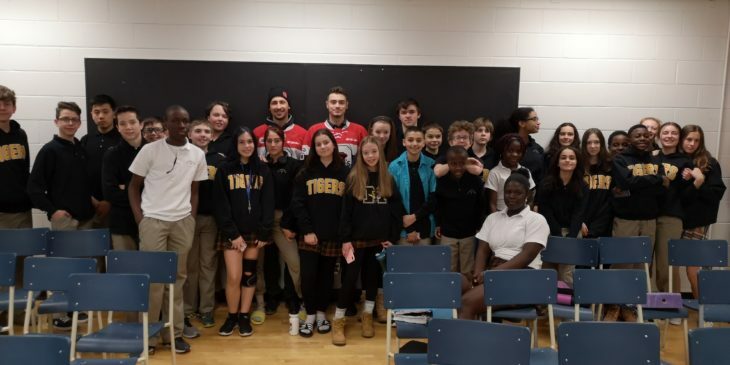 The awareness campaign is part of the ongoing commitment by the Ottawa 67’s and CMHA Ottawa to implement Talk Today in association with Teachers Life. Talk Today provides mental health support to players and raises awareness about mental health and suicide prevention throughout communities across the Ontario Hockey League. This past year six players, two billet families and two staff members received safeTALK training. Others had received training in previous years. “We’re extremely grateful to partner with the 67’s and Teachers Life to host a Talk Today event to increase public awareness and to promote mental health in this community,” said Tim Simboli, Executive Director at CMHA Ottawa. 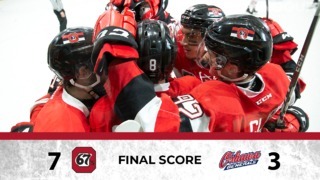 “It’s really important to keep having these conversations, because it can still be a taboo subject as players don’t want to look weak,” added 67’s Head Coach Andre Tourigny. “But when you’re going through something like a mental illness, you’re sick, not weak. 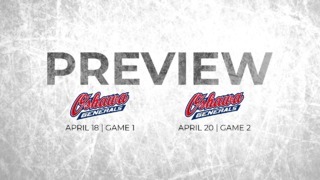 Tickets for the game are still available, starting from $12.00. For tickets, click here. Teachers Life is a not-for-profit federally regulated life-insurance company and North America’s largest educator-owned insurer. Founded in 1939, community commitment is a core value for Teachers Life. For more information, please visit www.teacherslife.com.